Today's highlighted offer comes via our Online Courses section of the Neowin Deals store, where for a limited time you can Pay What You Want for the Unity Game Development Bundle. 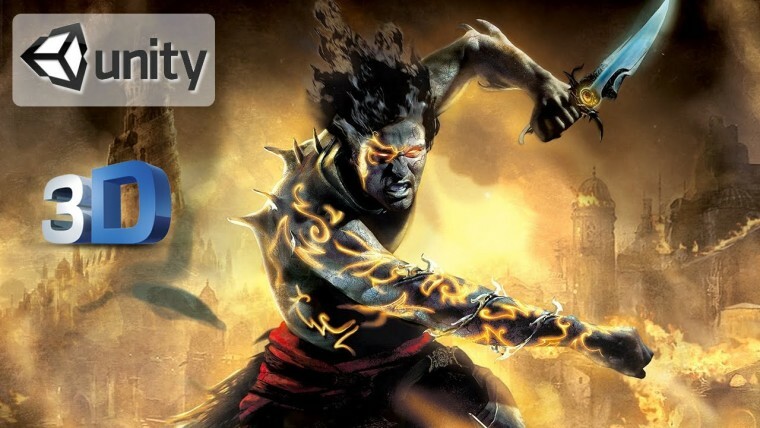 Become an Expert Developer of 2D & 3D Games with This 37-Hour Bundle. The bundle represents an overall retail value of $999. Bid the average price or over and you'll take home the entire bundle.